Looking for casual glasses and frames online but have no idea which place to buy at? 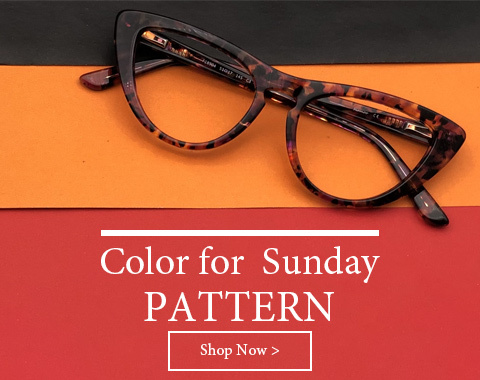 Firmoo.com is the right store by offering you a large range of cheap but high quality casual glasses and frames varying in different styles and type, such as the casual nerd glasses, casual cat-eye glasses, casual rectangle glasses, casual round glasses, and casual oversize glasses and so on. Below are three types of casual glasses that are recommended to you. 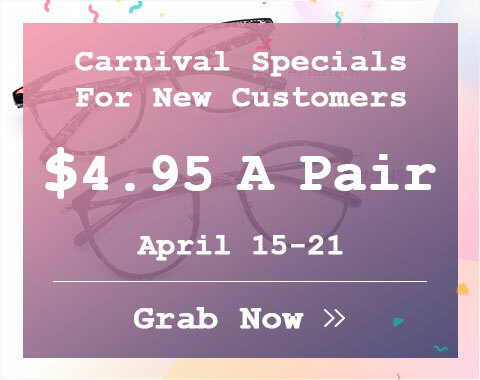 Casual Prescription Glasses â€“ If you need vision correction but hate to look odd with your stodgy, old-fashioned prescription glasses, the trendy style casual prescription offered by Firmoo is your right choice. With trendy design and superb qualified materials, the casual prescription glasses will definitely showcase your creativity and fashion savvy. Casual reading glasses â€“ Most of the people over 40 are facing a reading problem. At this situation, they might need a pair of casual reading glasses. Want to buy a pair of casual reading glasses? No need to go to upscale optical stores, Firmoo.com can offer you your satisfied casual reading glasses. Casual sports glasses â€“ If you are a sports enthusiast and looking for a pair of casual sports glasses, the ones provided by Firmoo can meet your need because those casual designs of the sports glasses make you feel they donâ€™t exist on your face. 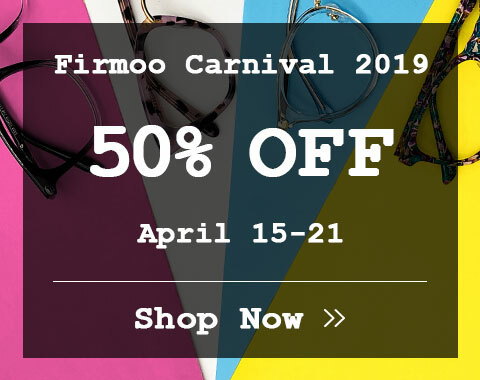 The casual eyeglasses and frames from Firmoo deserve your trial. Go and pick up a pair for yourself. We guarantee you the most competitive prices and excellent quality.